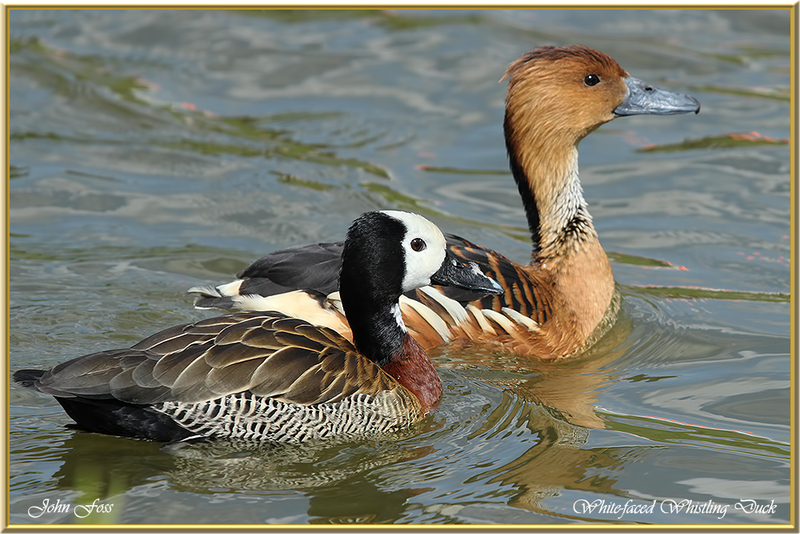 White-faced Whistling Duck - a native duck of Africa and South America. Named because of the males distinctive white face and the three-note whistling call which is very loud when in flocks. They habit fresh water lakes. 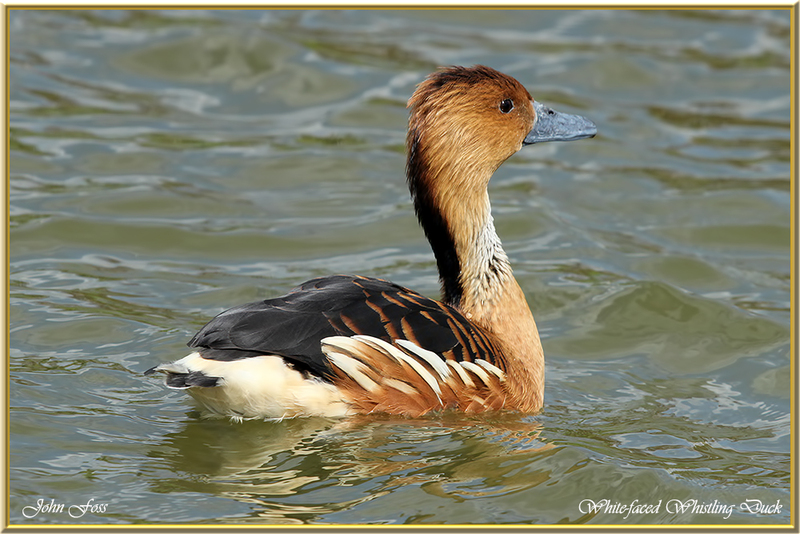 It is listed in the Conservation of African-Eurasian Migratory Waterbirds. These photographed at a lake in Staffordshire UK as part of a private collection.